Are You Giving Away Fuel? As we know fixed operations produces the majority of profits at auto dealerships. 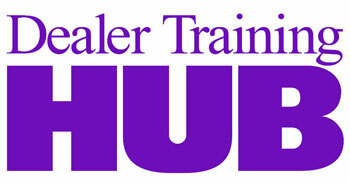 According to NADA, service departments are responsible for 60% of net profits at dealerships. The question must be asked: Can service departments do more to increase profits when it comes to maintaining their loaner fleets? Loaner vehicles are a necessity to many service departments as they are requisite form of customer transportation to and from the dealership, but should fuel be complimentary? 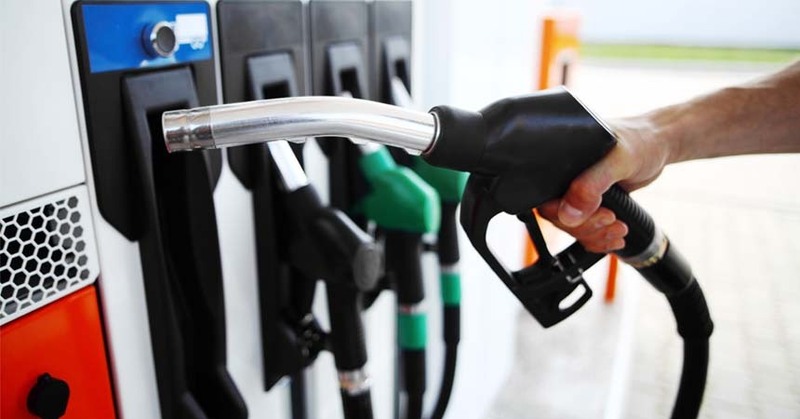 You might be surprised, but customers are willing to pay a fair market rate for fuel if measured accurately. The current national average for a gallon of regular fuel stands at $3.35. That is an expensive cost for dealerships to endure whether they are charging the customer or not. Even if dealerships are charging for fuel, are they charging enough? Do they round in favor of the customer? Do they have an exact way of knowing what the fuel level is when a vehicle leaves and when it returns? Odds are they don’t, and it is costing the dealership thousands of dollars per month in fuel. Is that simply the cost of doing business or just waste? Dealerships with loaner fleets in the range of 60–80 vehicles are conservatively losing between $3,000 and $6,000 a month on fuel due to their loaner vehicles not returning with the same amount of fuel they left with. Customers get to use a loaner vehicle while their car is being serviced. That in itself is a luxury. These vehicles aren’t cheap and are depreciating in value with every mile put on them, so by not charging appropriately for fuel dealerships are just throwing away more money. By accurately tracking and charging, a dealership this size would be saving $36,000 – $72,000 a year. A big draw for service departments at a dealership over an independent service shop is that they often have loaner vehicles. Free gas is never in the equation, and by customers paying a fair market rate for it, dealerships wouldn’t be asking for anything more than what they provide in terms of fuel. They’re already providing a clean, safe, expensive loaner vehicle for the customer, fuel does not need to be complimentary, and people understand that and don’t mind paying a fair market rate for the fuel that they themselves used. Conversely, when a customer brings back a loaner with more fuel than they left with, wouldn’t it be nice to show them how your organization works and be able to take that extra money off their service bill. The ability to accurately track fuel usage will benefit both the dealership and the customer. Service departments will be more profitable and customers can be sure that they are only being charged for what they used and nothing more. The good news is that well priced plug and play fuel tracking technologies are available today. Michael Gross is a U.S. Army veteran and sales director at JumpDrive, provider of plug and play OBD-II loaner vehicle monitoring.